Replacement glider strap and two clips for Fisher & Paykel Full Face masks. Suitable for FlexFit 431 and FlexiFit 432 masks as well as the Forma. 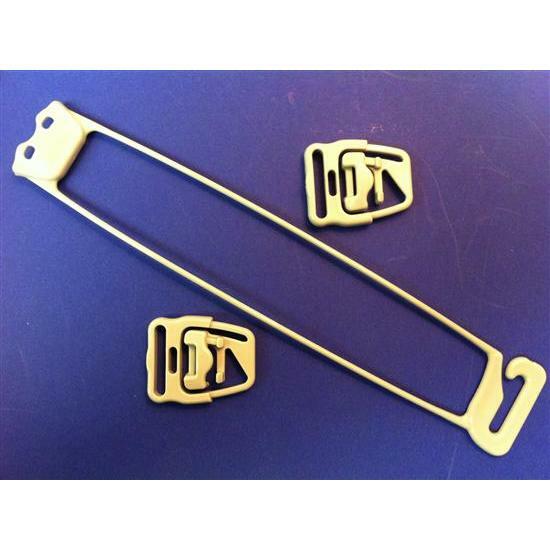 Replacement glider strap and two clips for Fisher & Paykel Full Face masks. Suitable for FlexFit 431 and FlexiFit 432 masks as well as the Forma. Item Size: Fits all full face masks.